Permanent weight loss without hunger or hardship is everyone’s dream. In this ground-breaking book Leslie Kenton reveals how to achieve your ideal body shape and weight in this way while simultaneously overcoming the health hazards that excess weight brings in its wake. A recently discovered group of metabolic disorders known as Syndrome X has spawned obesity on a scale never seen before. Also known as insulin resistance syndrome, it predisposes us to high blood pressure, diabetes, heart disease and early ageing. Cutting-edge research has recently shown that the major culprit is the high-carb/low-fat diet we have been urged to follow. This regime simply does not suit the way our bodies have evolved. Result: it makes many of us fat. 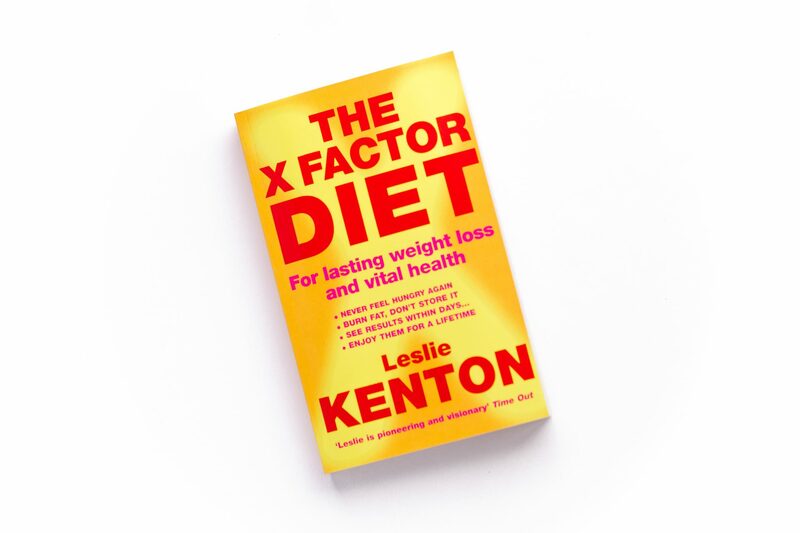 Leslie Kenton’s scientifically backed The X Factor Diet provides two fat-loss programmes, together with delicious recipes and easy meal plans to restore normal weight naturally, increase energy levels and make you fitter for life. 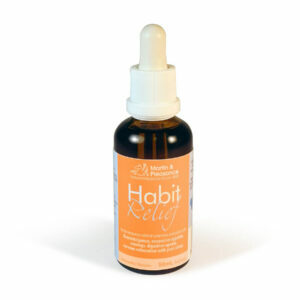 Join her on a journey towards a leaner, healthier and more beautiful body.